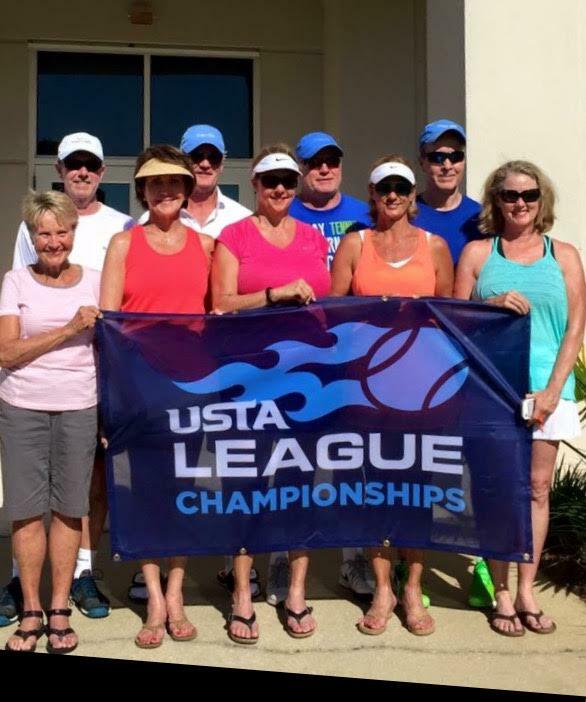 The United States Tennis Association (USTA) is the national governing body for the sport of tennis and the recognized leader in promoting and developing the sport’s growth on every level in the United States, from local communities to the crown jewel of the professional game, the US Open. 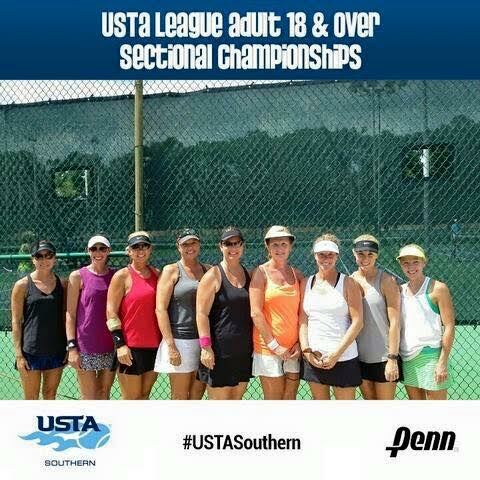 The Southern Section of which Alabama is a member, is the largest section within USTA. Tuscaloosa’s Coordinator is Meg Crowe. 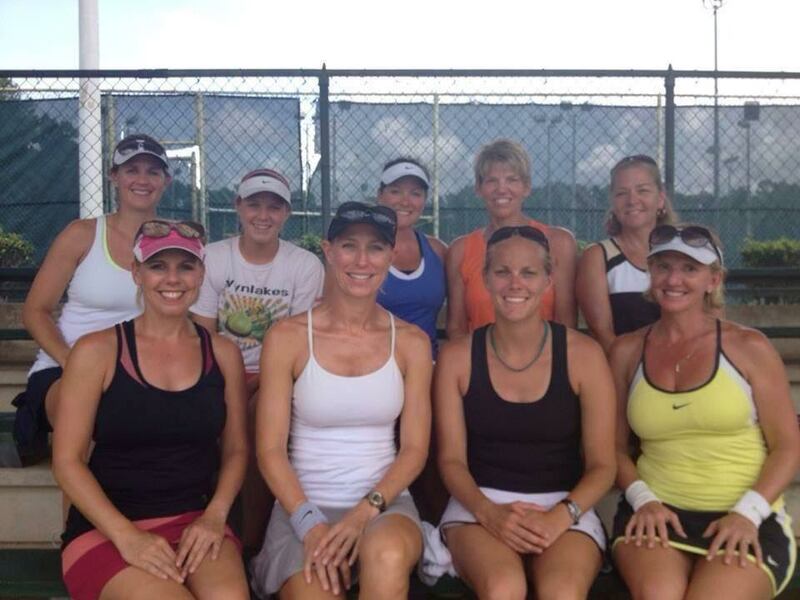 For more information, visit the USTA website. The 40+ mixed 18+ teams can advance to the State Tournament in Mobile the last weekend in May / June, Combo Invitational State held in Gulf Shores in April. See Events for exact dates of registration and tournament. 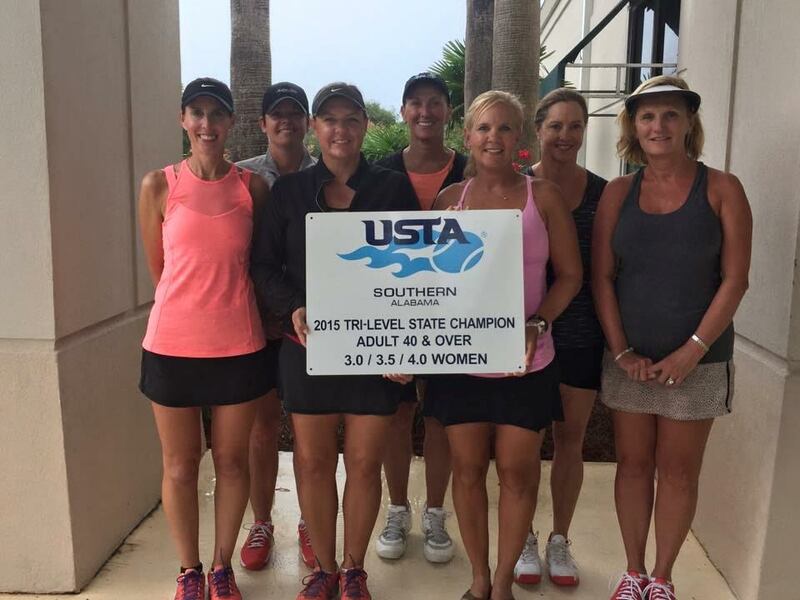 The winning teams can advance to the State Tournament in Mobile the last weekend in June.